Has skin color/tone/complexion ever been an impediment/obstruction in your journey to seek love and acceptance? As for me, I have always believed that beauty is skin-deep and appearance is only the gateway through which you enter a person’s mind and spirit. 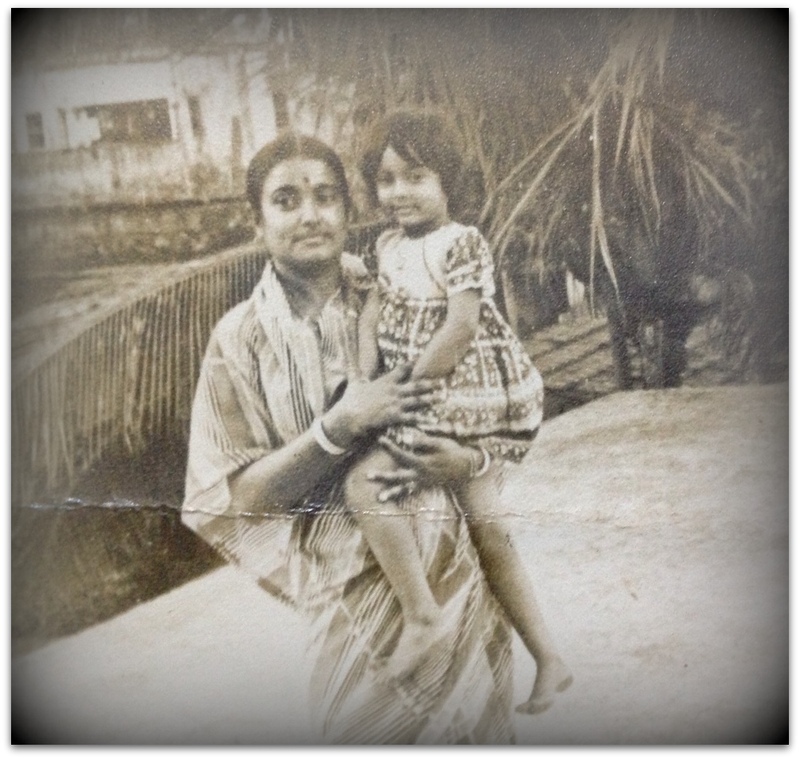 My personal essay/story in Morsels & Juices is a peek into three generations defined by darkness and unadulterated love, where I also speak of the typical Indian/Bengali ‘Shoshurbari’ (in-law’s place) and its discrimination based on skin color. This is a story which has been on my mind ever since I got married, and after almost a decade, I happily give voice to it. Dedicated again, to the loving memory of my mother who had taught me to love myself unconditionally. This is a little excerpt of the story where I have addressed the issue of being dark, beautiful and free in a color-obsessed patriarchal society where I have grown up. Do read the full story here and leave your valued comments, friends! This entry was posted in Interviews/feature stories, Literary musings and tagged beauty and society, black is beautiful, black women, dark and beautiful, mother and daughter, mother and daughter story, save the girl child by lopu123. Bookmark the permalink. Thank you so much, Sunita Prasad, for your lovely comments!